The Internet truly is, a network of unlimited money-making employment opportunities. It's a level playground where men and women, girls and boys, come as they are and find prosperity. You can as well. It's an equitable environment where success is an equal-opportunity noun. You can claim your share as well. The question is how, and the answers are numerous. 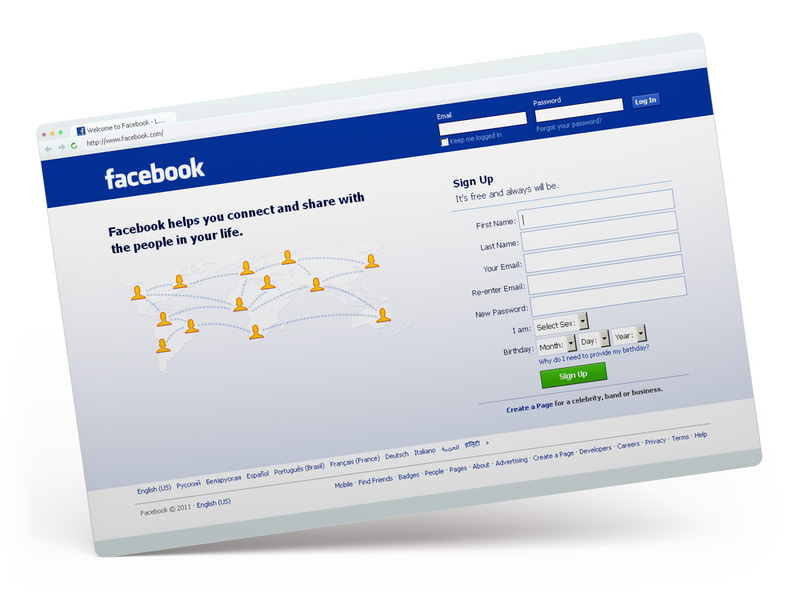 From Mark Zuckerberg, who co-created the social networking giant Facebook with his roommates or Rishi Kacker, who co-founded a web-based security company (Voltage.com) to Joshua Dziabiak who singlehandedly created a web design and hosting company – there are legions of young honchos who used the internet to become self-made millionaires. Who's to say you can't do the same? 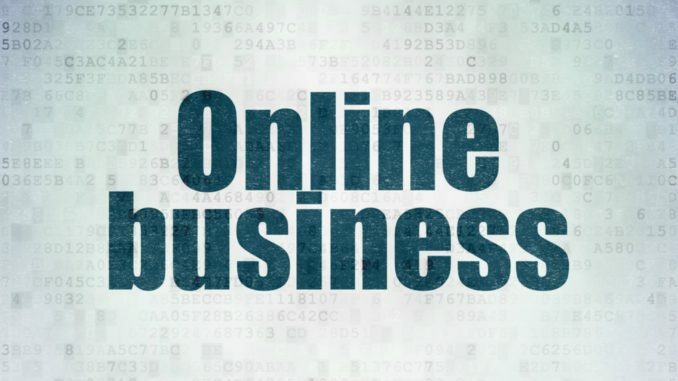 All you need is the right online business idea. Here are three! E-commerce giants such as Amazon,com, eBay, CraigsList and more recently Facebook (which is not an e-commerce company technically) allow users to set up shops on their platforms for selling things to consumers. Do you own things of value (such as antiquities or pop culture items like comic books) you do not use? Sell them on eBay or CraigsList. Do you design shirts or hand-painted crafts or jewelry? Sell them on Amazon and Etsy. Can you purchase sellable items in bulk from your local neighborhood? Why not sell to people on the other side of the globe? Thanks to services like Fulfilled by Amazon, eBay Stores, Facebook Store, Sell on Etsy, and list on CraigsList, you can set up a small store for your products within these e-commerce sites. Thanks to the global popularity of the websites, your products get an international audience and you get an exotic buyer market. The fulfilled by Amazon service is especially beneficial, because it frees you up from the hassles of storing and shipping products yourself. You ship your products to Amazon and the company takes it forward from there. Profits are sent to you after Amazon deducts a small percentage for warehousing and delivery. It's cheaper to sell through other websites and you always have the option of setting up your own e-commerce store later, when enough demand for your products arises, or when you realize customers love and trust your brand enough to purchase directly from your shop. Training and mentoring people from across the globe is another easy way to make money online. You can teach a language, provide training on how-to's and other do-it-yourself life hacks, give courses on gourmet cooking, easy baking or authentic tap dancing. As long as you have a talent completely unique to you, or you have perfected the art of doing something right (including cleaning your cat, or doing the perfect French braid – yes there are YouTube entrepreneurs who rode their way to success using simple topics as these) – you will do just fine. Again, there are online course platforms such as Udemy (currently the most popular one) and Litmos, which will allow you to find international audience for your skills. You can also take matters into your own hand and create your own YouTube Channel. As the second largest search engine in the world, YouTube is a great source of global website traffic. Small businesses are popping up in every corner of the world and they need expert help around the clock. You can become successful by helping these businesses become successful in their niches. Typical small business help includes creating websites, designing logos, developing website content, performing SEO (Search engine optimization), blogging and digital marketing and managing social media profiles. You can offer small business help as a freelancer, using sites such as UpWork, Get Friday, Fiverr. Or, you can create your own website to help small businesses. You always have free online courses from Udemy and other websites to hone your web development, coding, designing and marketing skills, before starting your own company. Get started already. You'll do great!